What's on at Brooklyn Library? 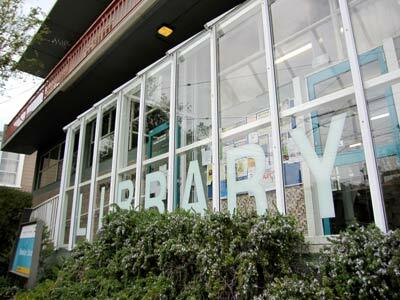 Home > About the library > Our Branches > About the library > What's on at Brooklyn Library? 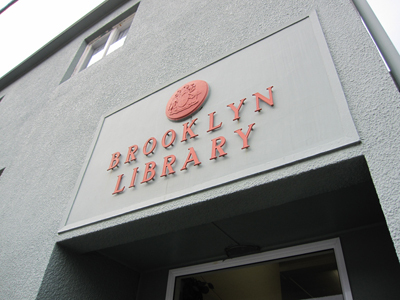 Want to know about events, groups and new features at Brooklyn Library? This page will keep you up to date! Storytime is aimed at pre-school age children (three and four years old) - but younger siblings are always welcome! Free wireless internet (WIFI) is available at Brooklyn Library. We welcome you to bring along your wireless-compatible device and connect to the WellyWiFi network. Please ask a team member if you require any assistance. 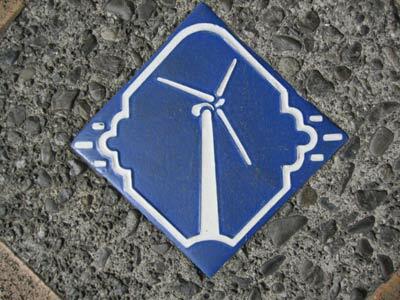 Whispers in the Wind: a collection of children's stories written and read by Wellington authors - our Library-produced CD, is available for purchase from all Wellington City Libraries, including Brooklyn, for $9.50. You can also borrow the CD - it's free on your child's card! - or you can reserve it on our catalogue. For more general information about the CD see here!